MILL VALLEY, Calif. -- Are you underpaid and overworked? Have you ever wondered how your paycheck stacks up to your peers? Mill Valley company Glassdoor has a new 'Know Your Worth' tool that calculates your estimated market value. It uses factors like your employer information, experience and education level. 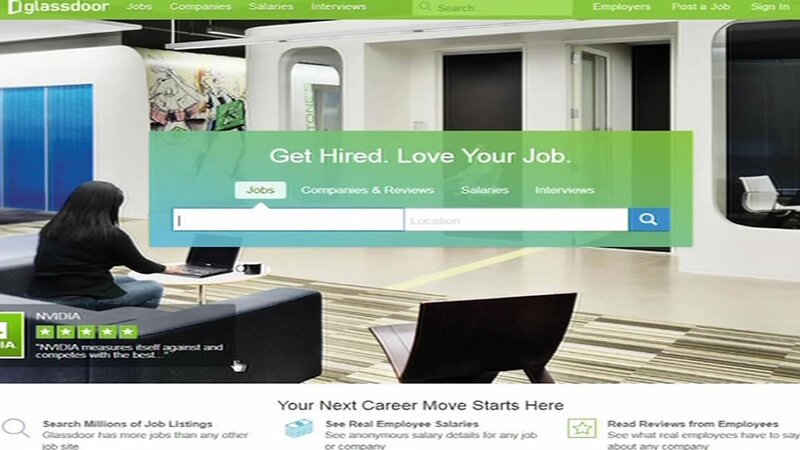 Glassdoor is a company that helps people search for jobs and says the tool is an effort to create more pay transparency. Glassdoor says it can currently calculate an estimated market value for up to 60 percent of the U.S. workforce. Click here if you'd like to check out the tool.